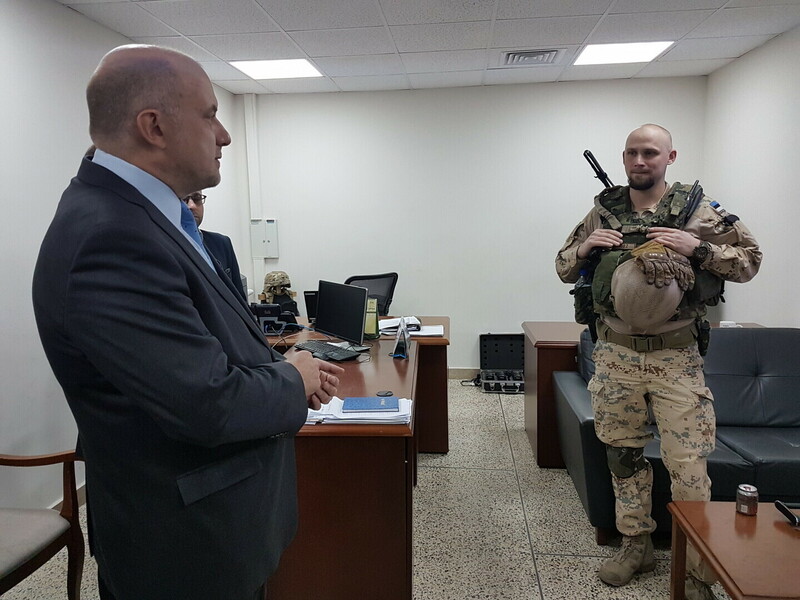 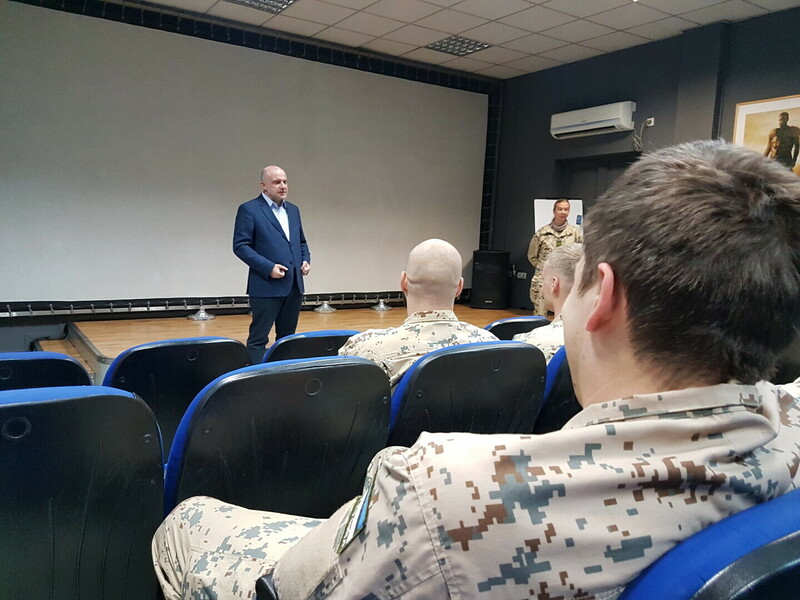 Minister of Defence Jüri Luik (Pro Patria) visited Estonian troops serving in the NATO-led Resolute Support Mission. 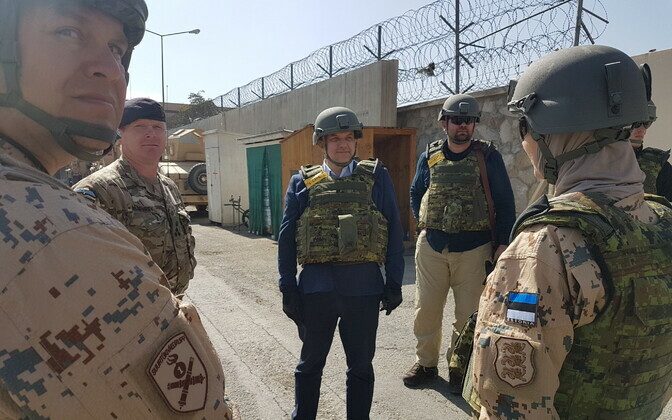 The Estonian infantry platoon deployed to Afghanistan is tasked with offering force protection to allied units advising Afghan security forces. 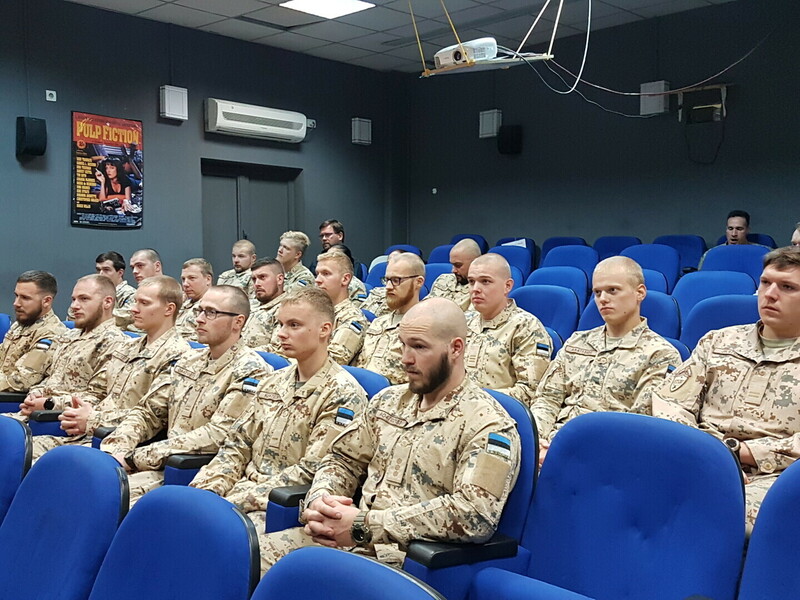 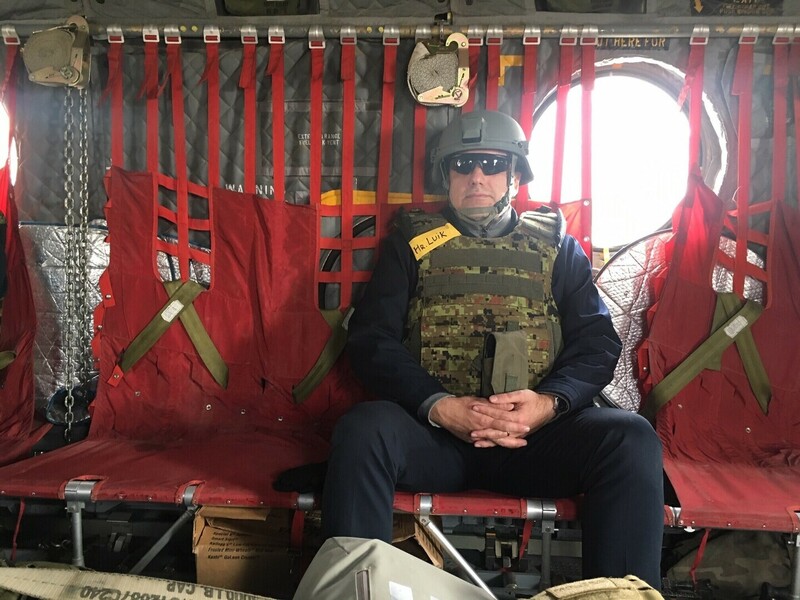 "Estonia is an active member of the international community, and is ready to contribute to ensuring security and stability and the fight against terrorism," Luik said to the Estonian servicemembers, according to a ministry press release. 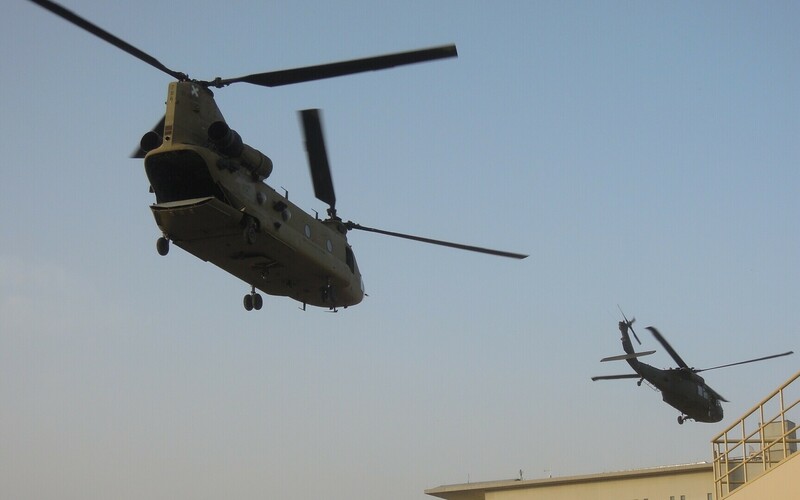 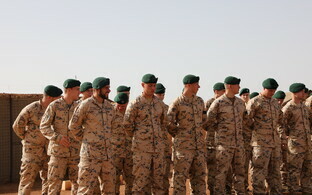 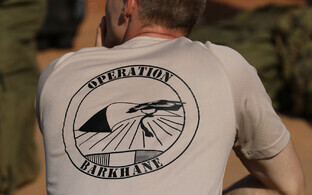 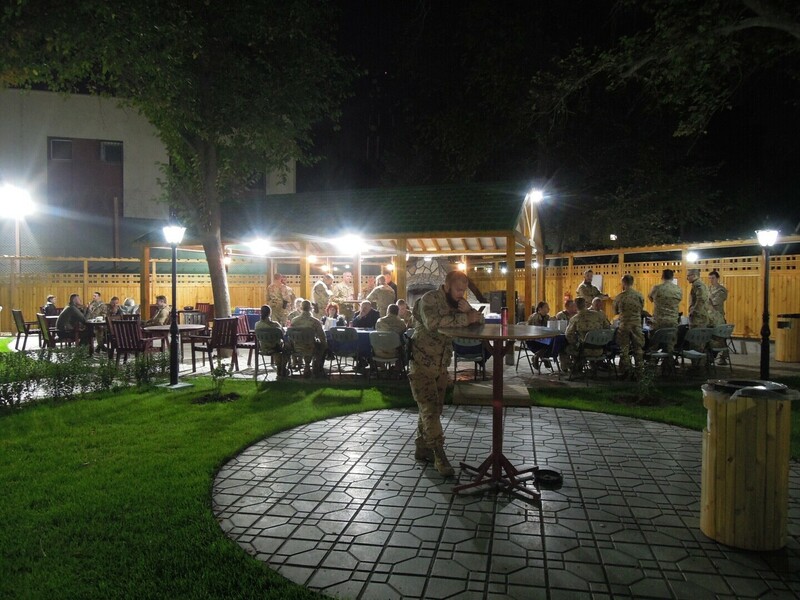 "An excellent example of this is service here in Afghanistan, as well as the service of your brothers-in-arms in Mali." 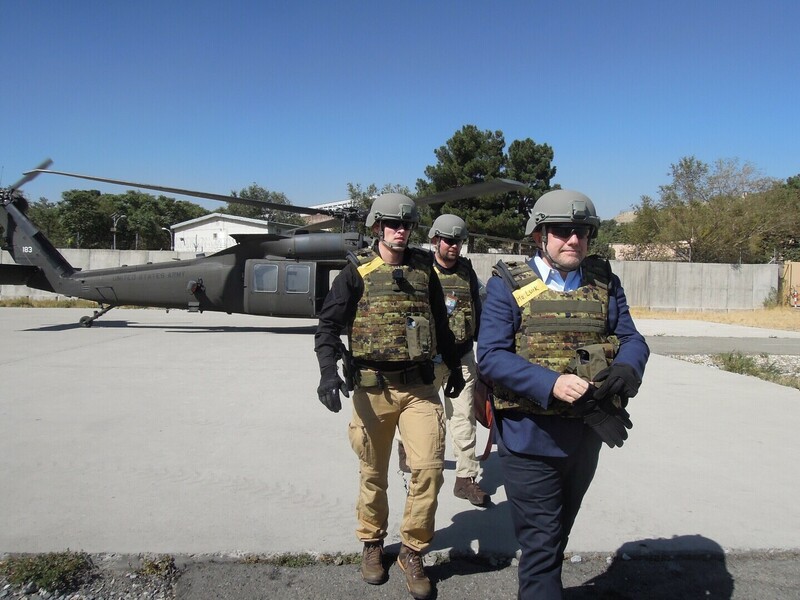 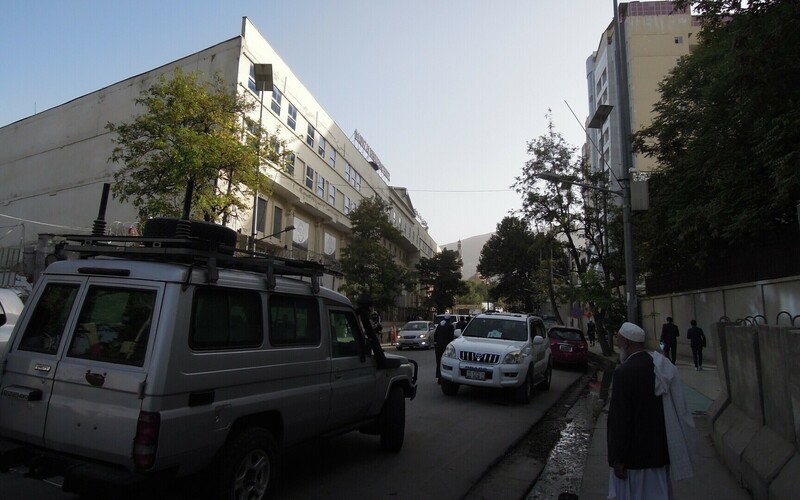 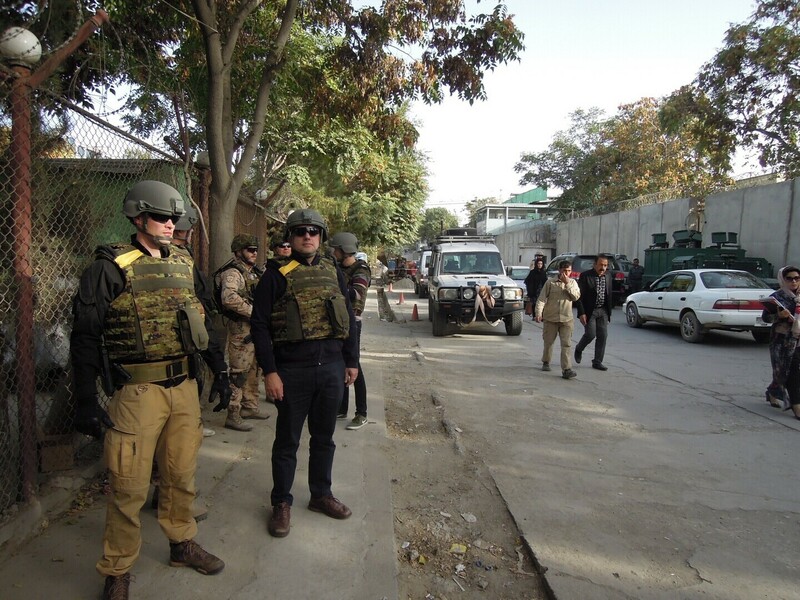 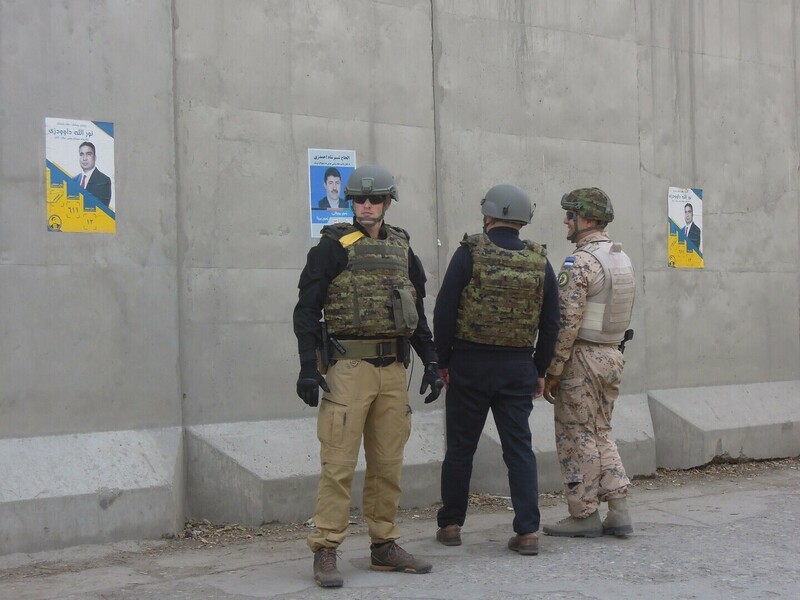 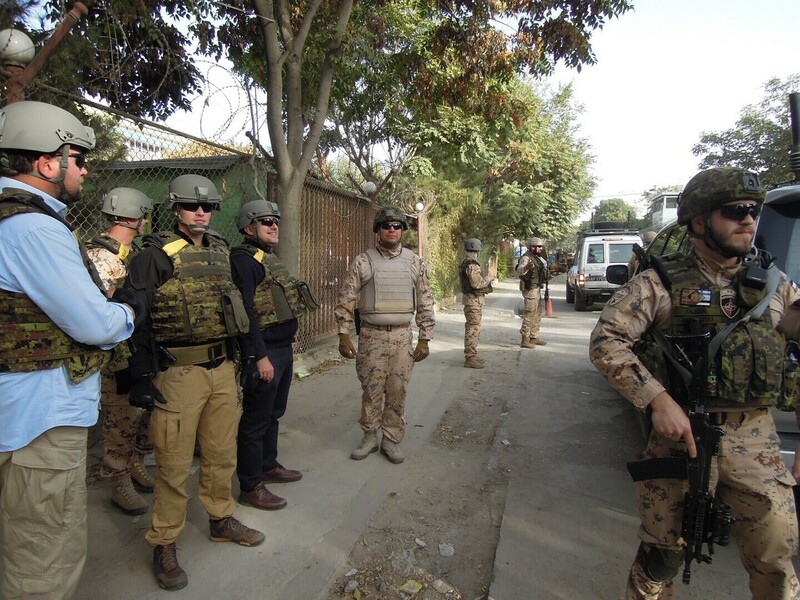 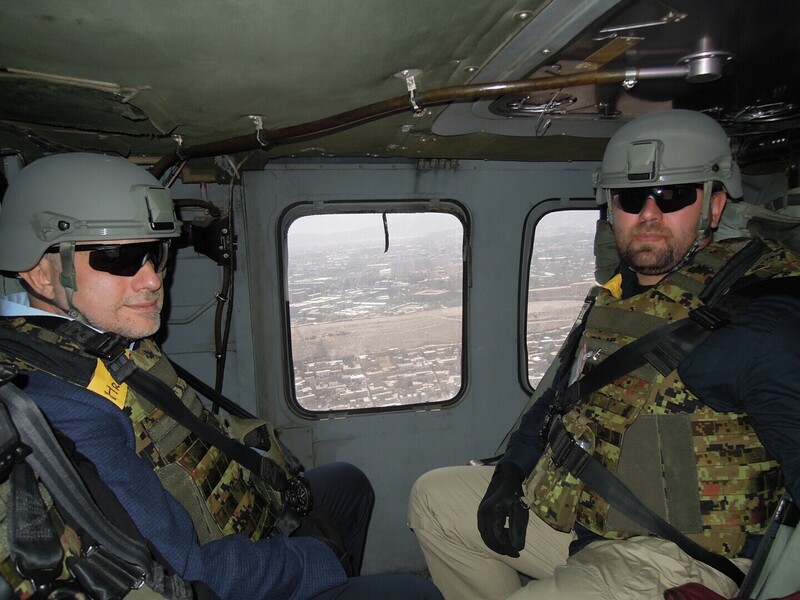 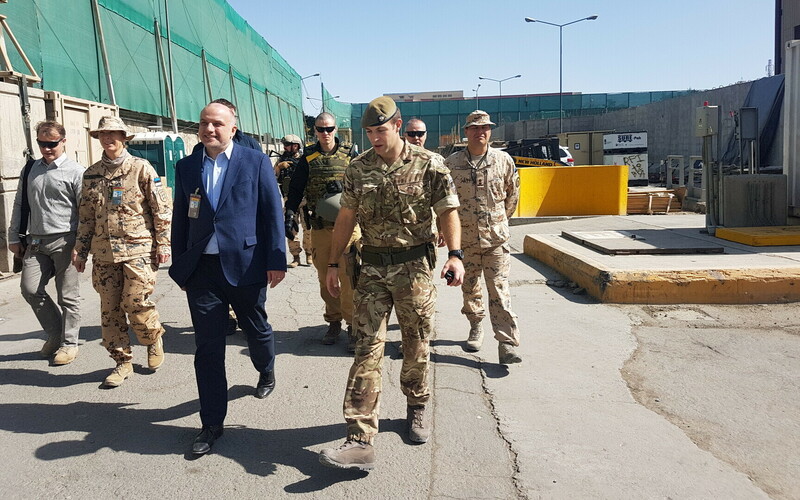 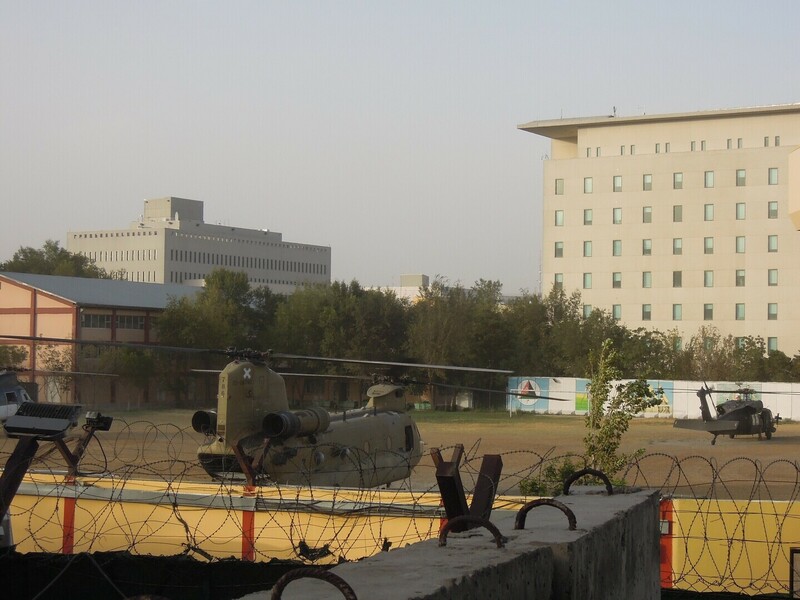 The minister was acquainted with the work of ESTPLA-27, and took part in a patrol ride in Kabul's Green Zone. 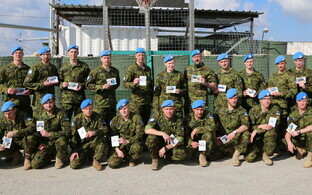 He also recognised the Estonian troops for their contribution toward ensuring the security of Estonia and its allies. 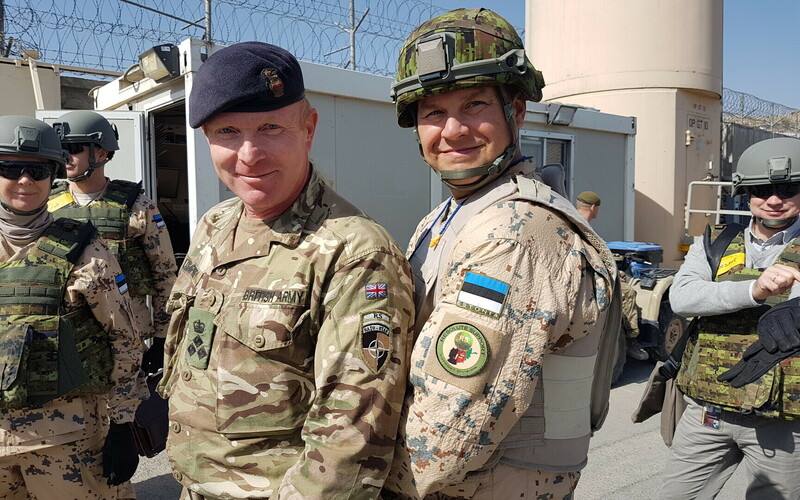 "Thanks to you, who are serving here with honour, and those who have previously served, the Estonian state can be sure that our worreis are also the worries of our allies," Luik said. 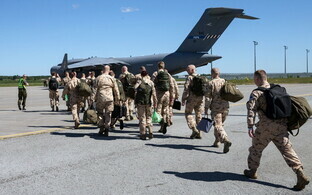 He also acknowledged the loved ones and families of the deployed troops. 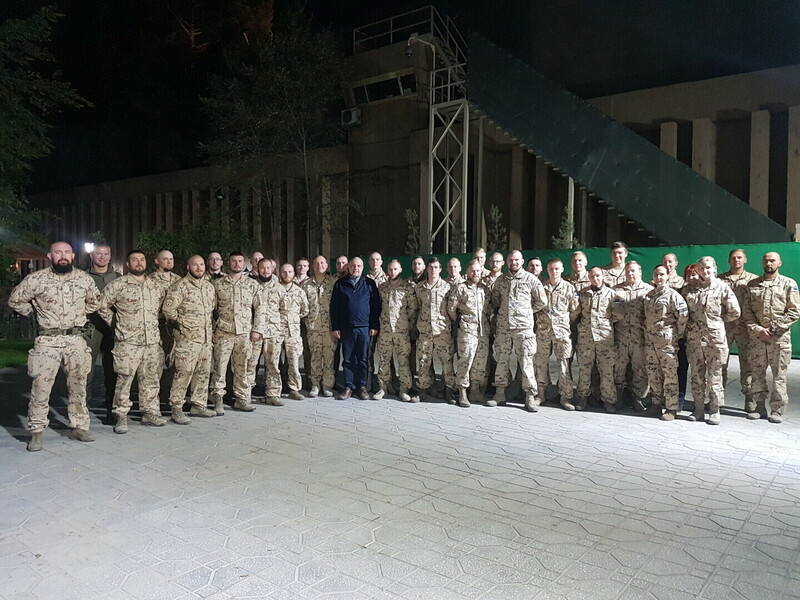 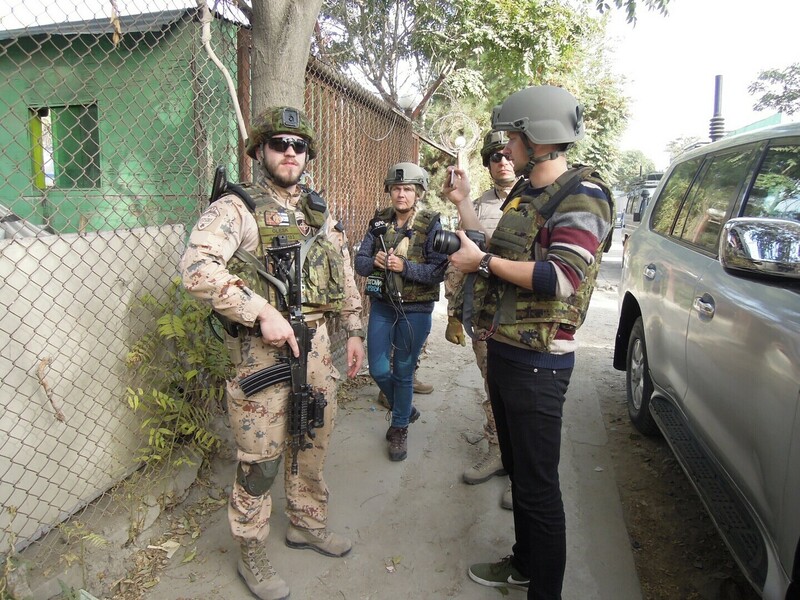 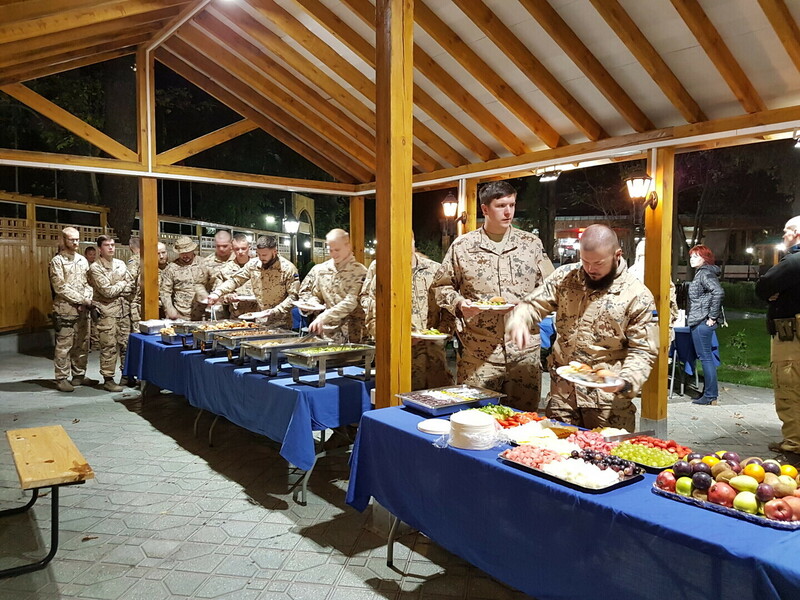 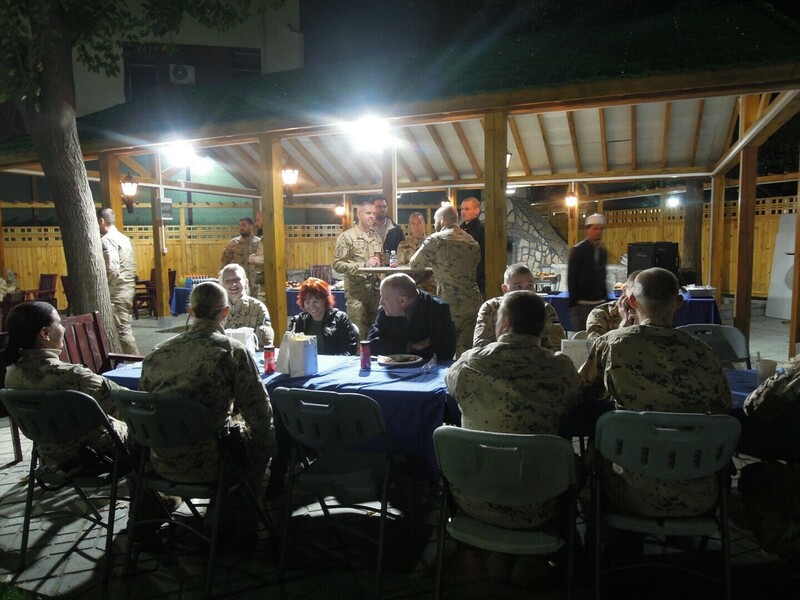 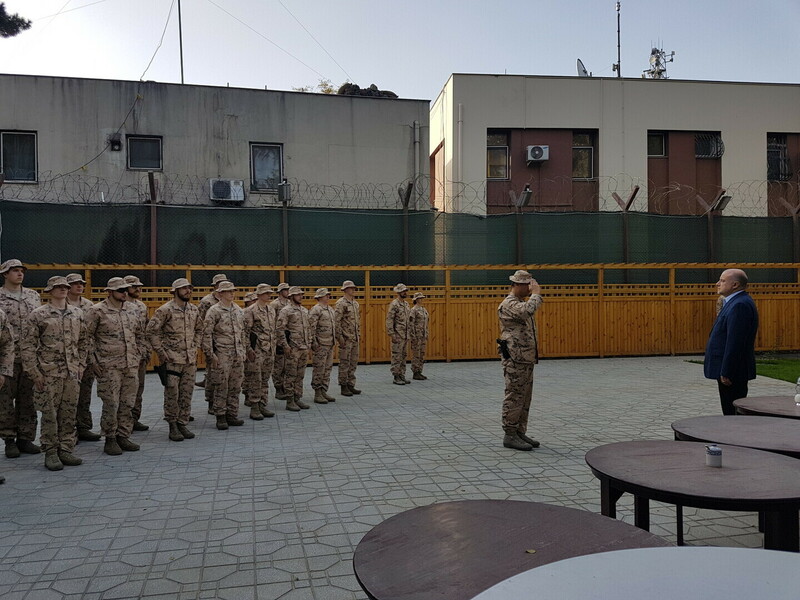 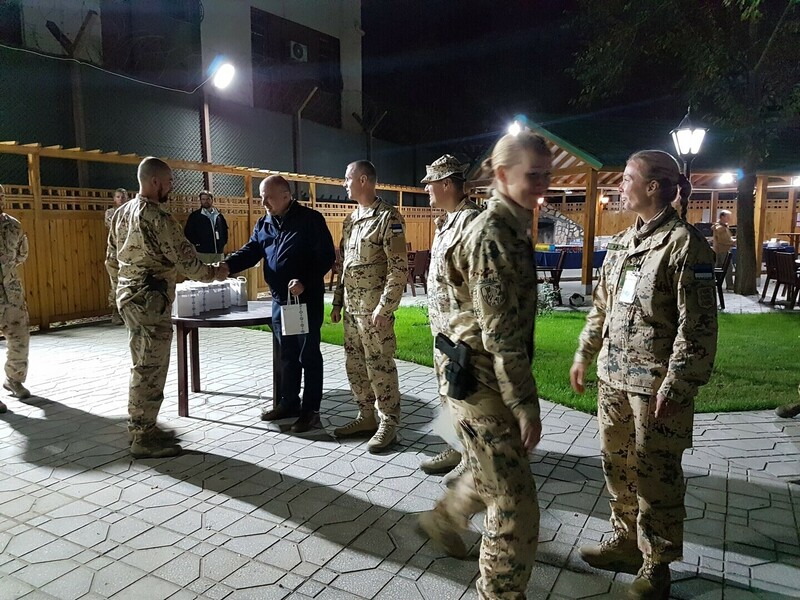 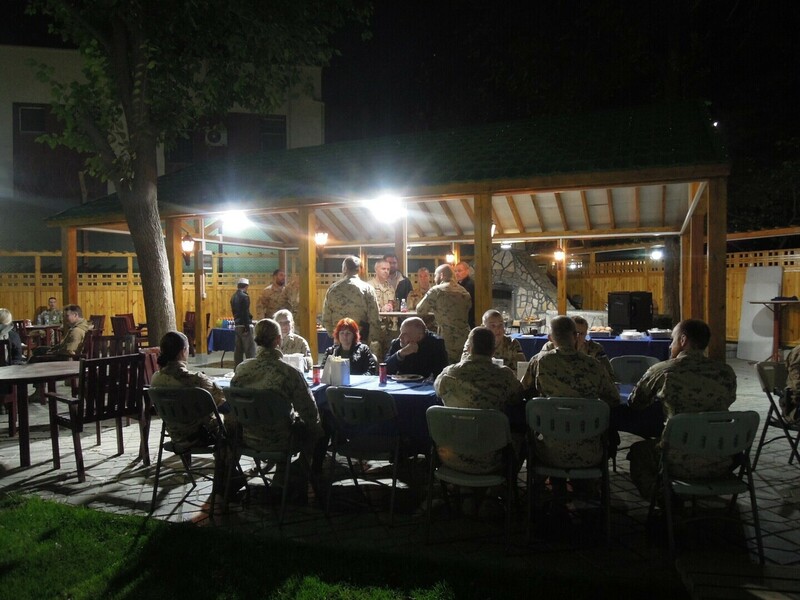 32 Estonian servicemembers are serving as part of the Resolute Support Mission in Kabul. 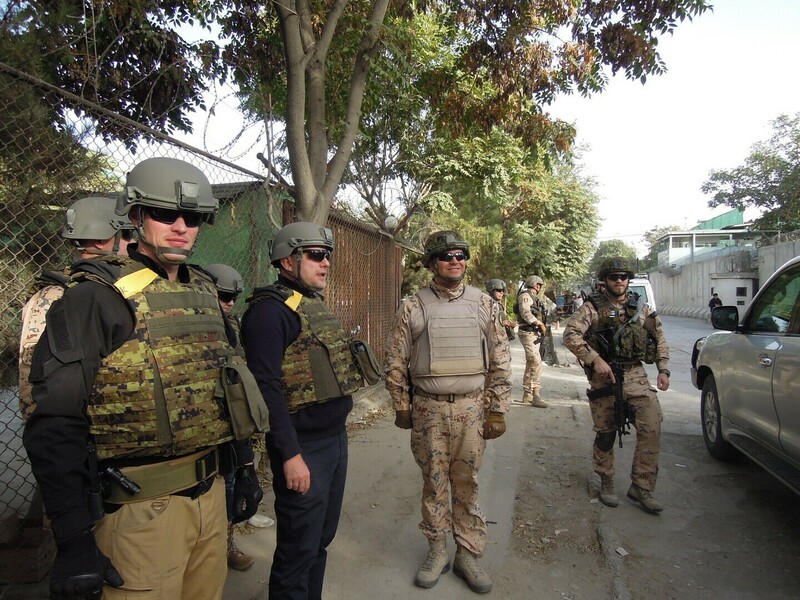 In addition, Estonia is also contributing one staff officer to Kabul, an EOD team as well as two staff officers in Northern Afghanistan. 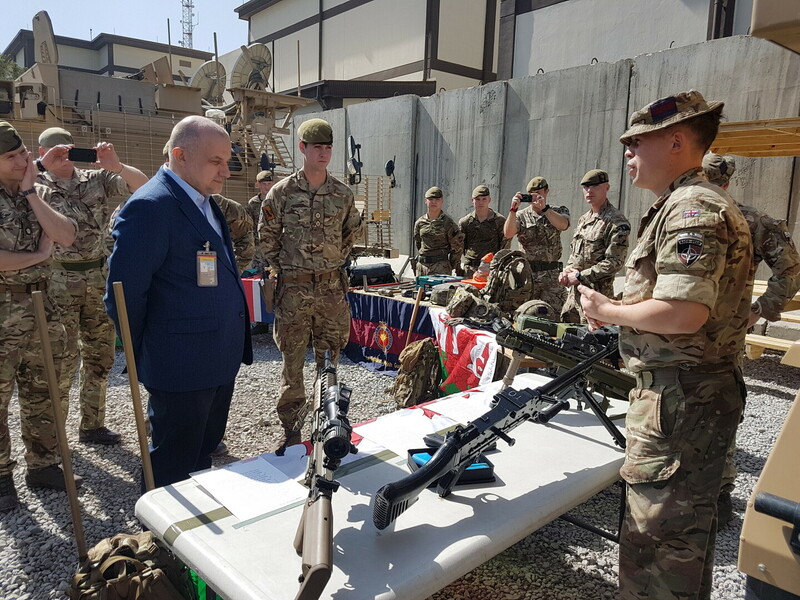 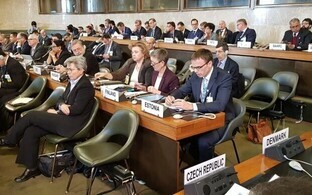 "I would like to recognise your professionalism and can confirm that, having met with the commanders of this mission, I have only heard words of praise regarding the skills and dedication of our soldiers," Luik said. The Estonian infantry platoon serving in Kabul is part of a British company of which seven countries in addition to Estonia are members. 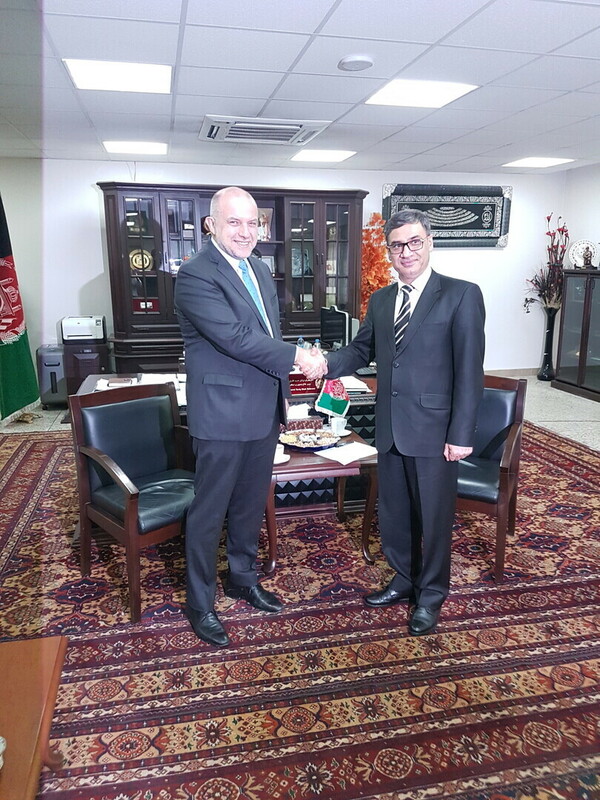 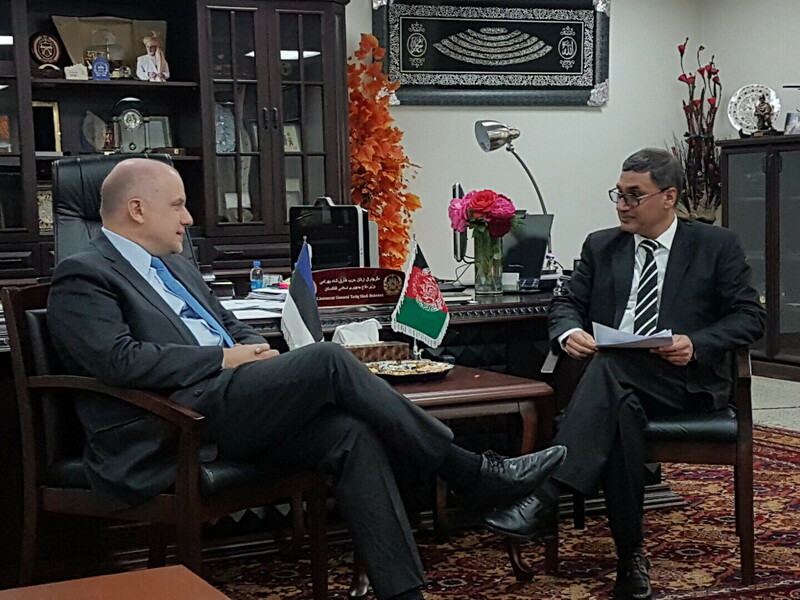 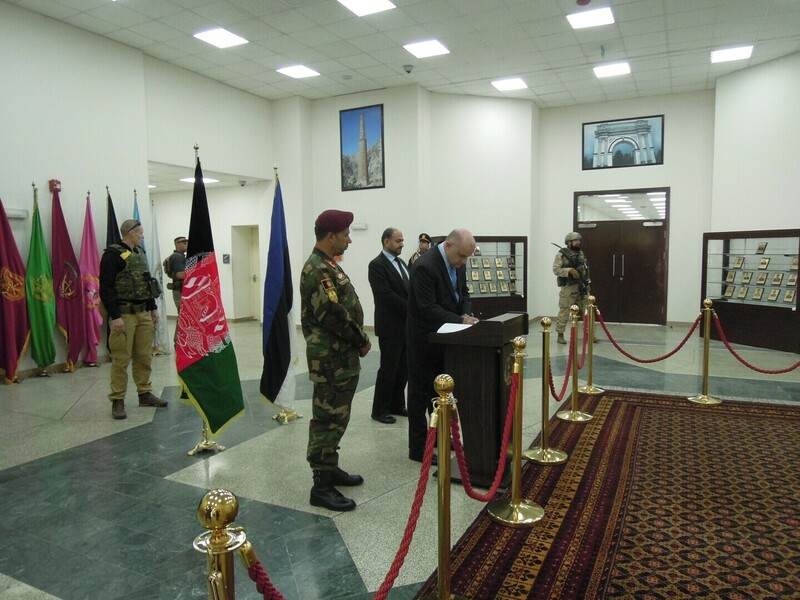 During his visit to Afghanistan, Luik also met with Afghan President Mohammad Ashraf Ghani and Minister of National Defense Tariq Shah Bahrami.